SyQic, fast growing provider of live TV and on-demand video content across mobile and internet enabled consumer devices, announced, on February 3, strategic moves into the Korean TV drama on-demand landscape. Firstly, SyQic rebranded Malaysia’s leading K-drama VOD platform “Maaduu” – which it acquired in August 2014 – to “cool2vu”. The new name shall help with international acceptance for the roll-out of the service in further territories, beyond Malaysia, Singapore and Indonesia where it is already available (Malay word “Maaduu” was considered too country-specific). 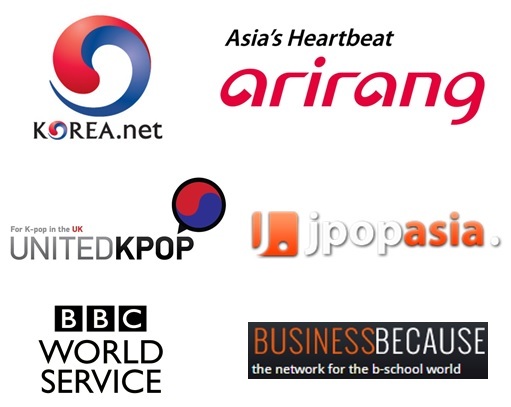 SyQic also intends to make of cool2vu the one-stop shop for all-things Korean entertainment, including lifestyle, sports, news, music, entertainment programs, as well as TV dramas and movies. Secondly, to support that objective, SyQic closed a partnership with global video streaming website Viki. The agreement gives SyQic access to thousands of content, providing cool2vu with a revamped library of Korean TV dramas. At the same time, Viki shall benefit from the increased customer base fed from the existing SyQic mobile and internet customers, increasing advertising revenues and therefore budget for more content. SyQic is also working with Viki to improve the player’s performance on mobile. 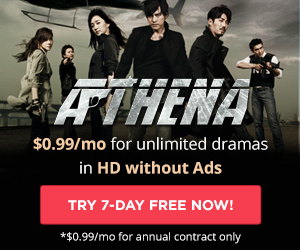 Viki will initially provide the content for free as long as the service remains ad-funded, and a revenue sharing model will be applied when cool2vu adds a premium subscription option. Viki’s existing license agreements worldwide shall save SyQic time negotiating for new content licenses in new territories and therefore help speed up the international roll-out of cool2vu – including in the United Kingdom and North America. No doubt the deal will have got the attention of Rakuten, owner of Viki since 2013. 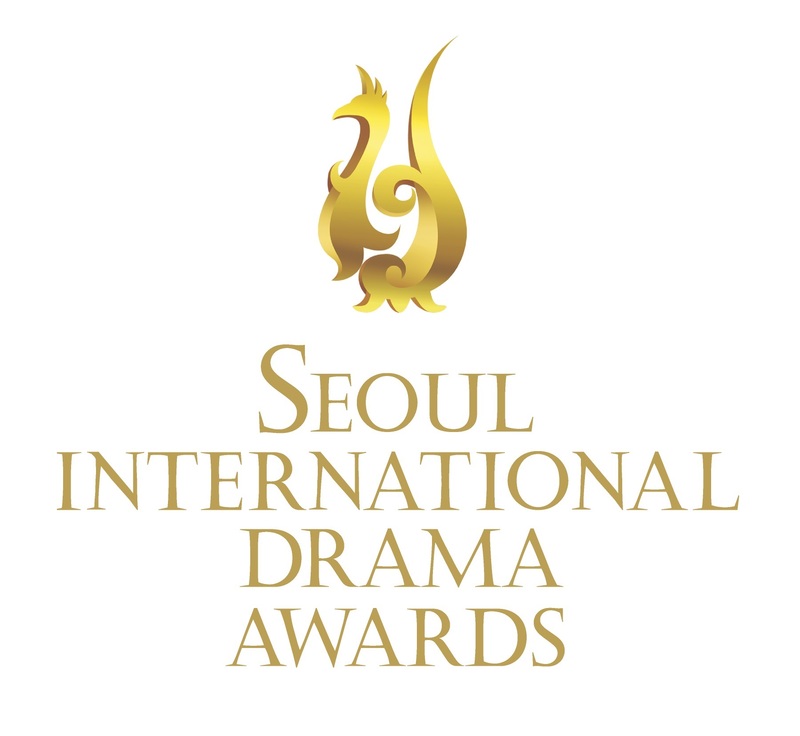 With its HQ in London, SyQic had sent representatives to our 1st Daehan Drama Awards, and you may hear about them at future events of the London Korean Drama Club.